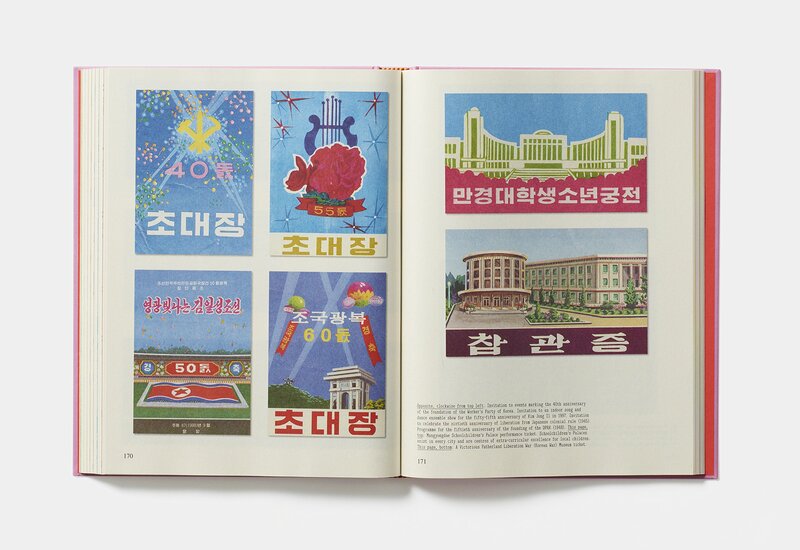 North Korea uncensored and unfiltered – ordinary life in the world’s most secretive nation, captured in never-before-seen ephemera. 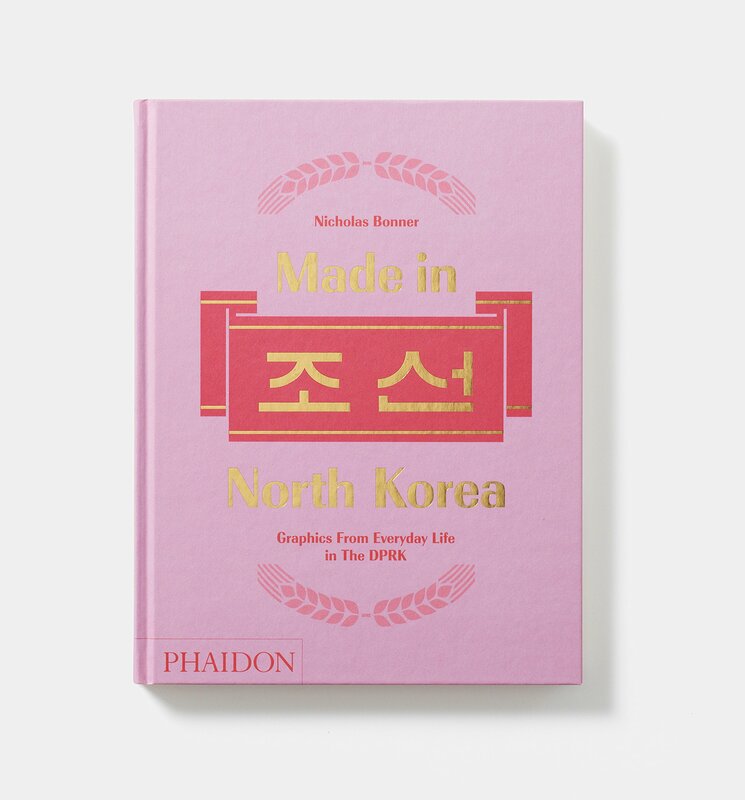 Made in North Korea uncovers the fascinating and surprisingly beautiful graphic culture of North Korea – from packaging to hotel brochures, luggage tags to tickets for the world-famous mass games. 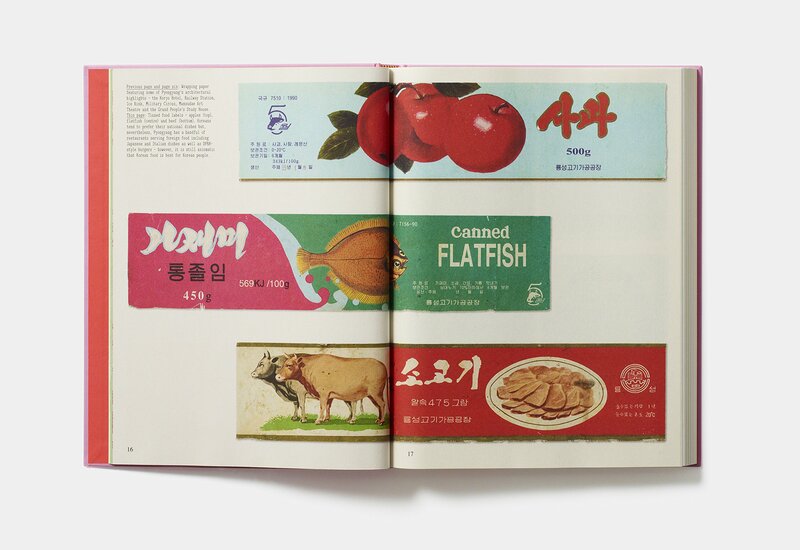 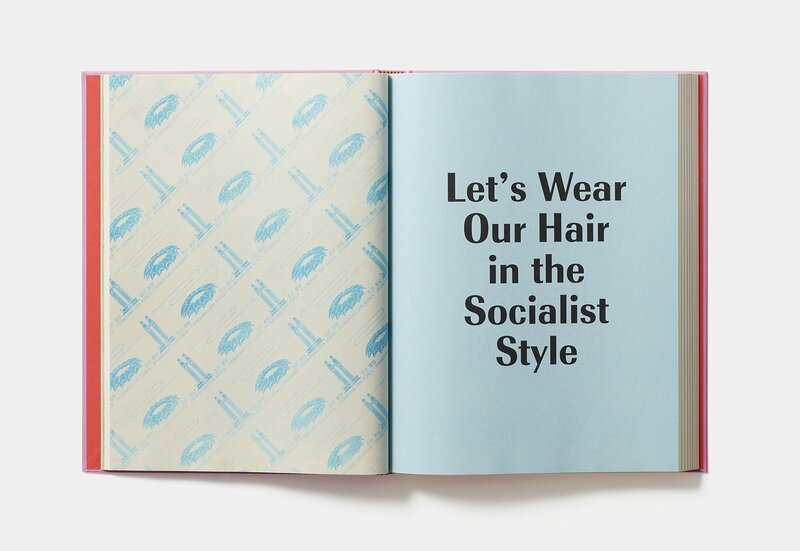 From his base in Beijing, Bonner has been running tours into North Korea for over twenty years, and along the way collecting graphic ephemera. 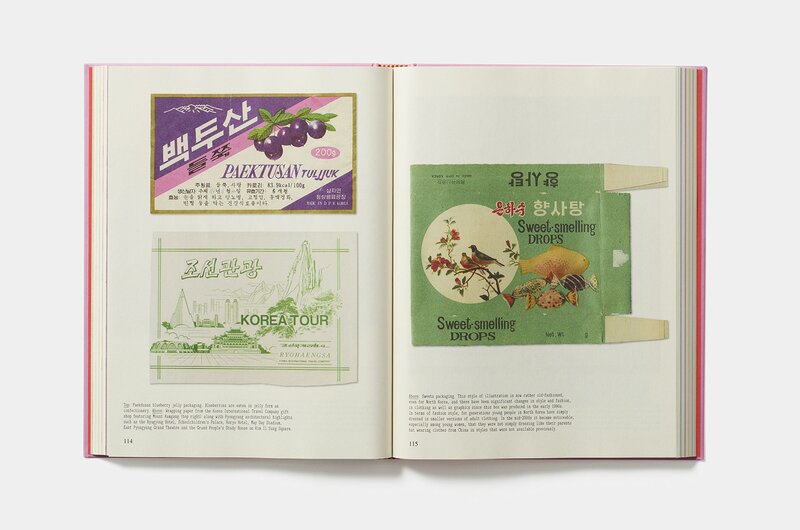 He has amassed thousands of items that, as a collection, provide an extraordinary and rare insight into North Korea’s state-controlled graphic output, and the lives of ordinary North Koreans.